The Our Community team has curated highlights from the Communities in Control speech library and made these available as downloads for mobile devices. If you subscribe to the Communities in Control podcast, either through iTunes or by using your favourite podcasting application, you'll automatically receive new speech highlights as they become available. Of course, you can still listen to Communities in Control speeches directly on this website. Just press the 'Listen' link next to the speech you would like to hear and the speech will be streamed through your computer or device. 1. a digital audio file made available on the Internet for downloading to a computer or portable media player, typically available as a series, new instalments of which can be received by subscribers automatically. Need an Android podcasting app? We recommend either Pocketcasts ($3.99) or Stitcher (free). 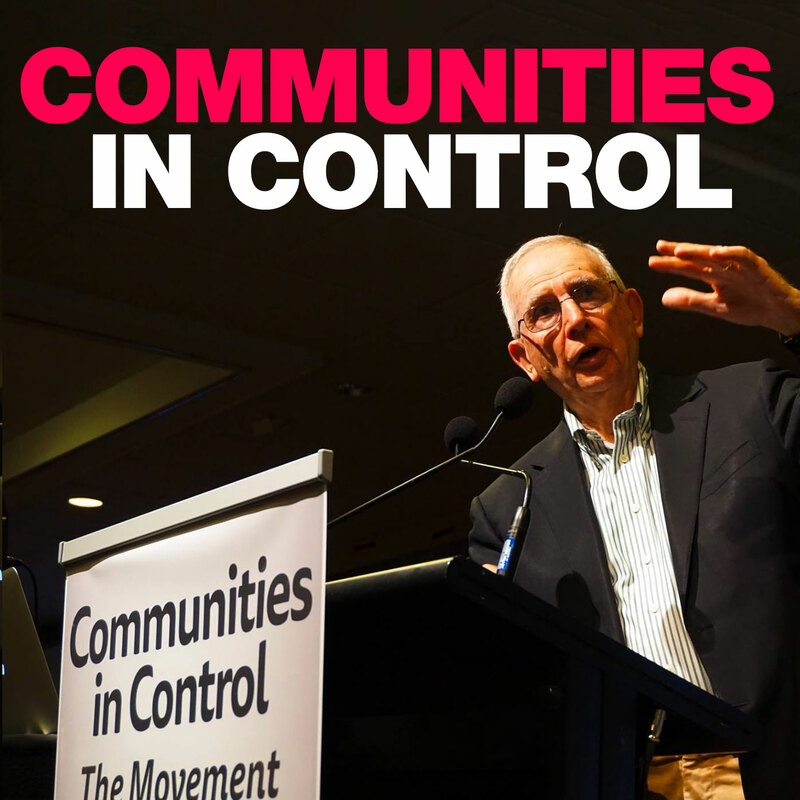 If you enjoy the Communities in Control podcast, we'd value your positive review or rating on the iTunes store.